My family and I had the privilege to have a little staycation in Vancouver, the beautiful place I get to call home. 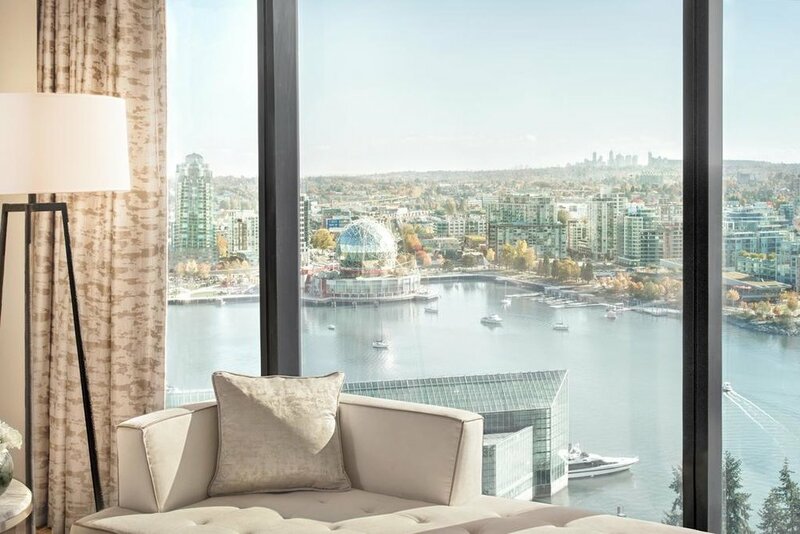 The JW Marriott was kind enough to give us not one, but two beautiful water view suites next to each other, over looking Science World. My Mom and I shared a room while my Brother and Dad shared the other. 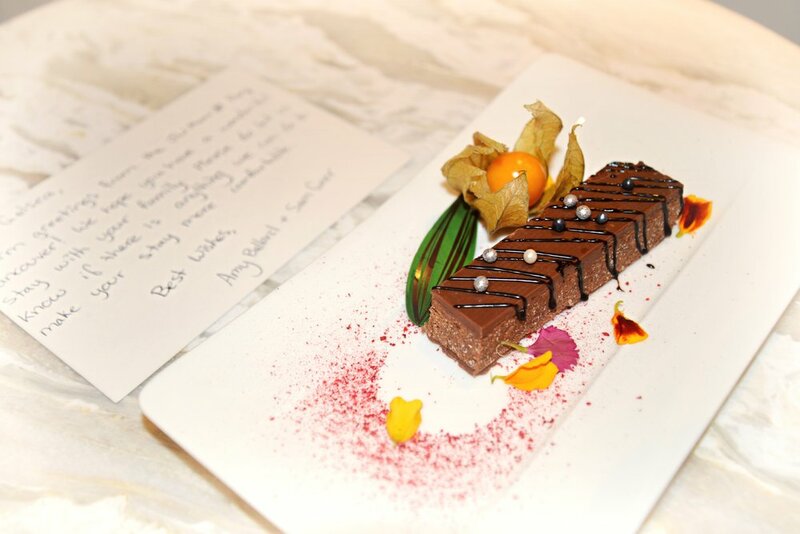 The sweetest welcome note along with a beautiful dessert by the lovely team at JW Marriott Vancouver. 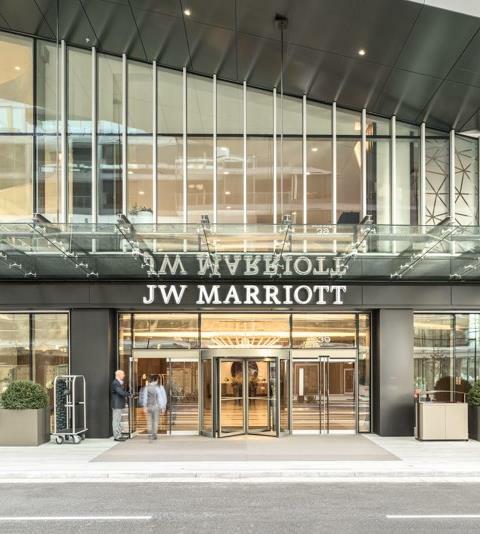 JW Marriott Parq is located in beautiful downtown Vancouver, set against the backdrop of the city's majestic mountains. 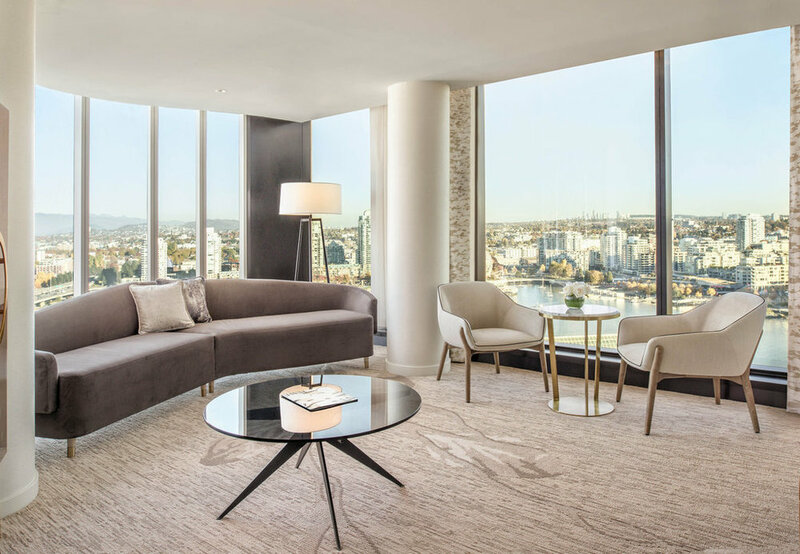 Anchored by the stylish neighborhoods of Gastown and Yaletown, the hotel welcomes you with sophisticated yet chic accommodation, exceptional service and wonderful location. 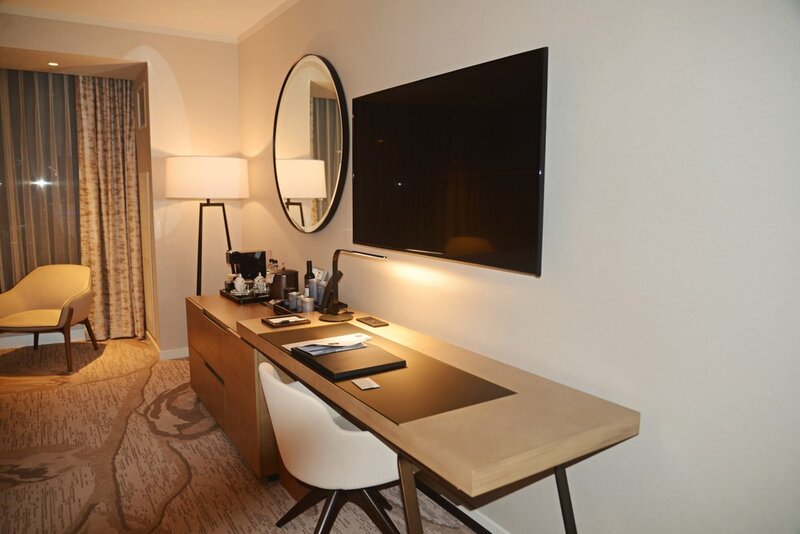 Collection of 329 exquisite guest rooms; including 44 suites, 3 luxury suites and a striking two-floor villa. ⤑ Deluxe American breakfast buffet offered seven days a week. ⤑ Coffee, tea, fresh pressed juice, non alcoholic drinks & snacks throughout the day. 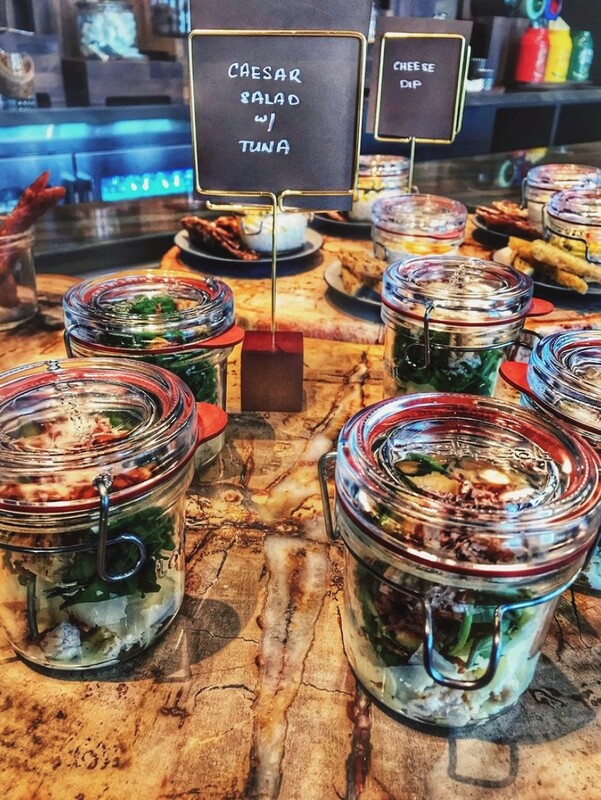 ⤑ Honor Bar including wine, beer, spirits & canapés served on Thursday to Sunday evenings. ⤑ & of course, the loveliest service. Get ready to drool . . . If you're day dreaming of the ultimate classic north american Steak and seafood experience, I highly recommend "The Victor" located in Parq Vancouver. Their food and drinks are to absolutely die for. My family and I are huge foodies and we would all have to agree that it was one of the best meals we've ever experienced. So f*cking good . . .